One of the oft-cited problems of buying erectile dysfunction medication, particularly when shopping online, is the possibility of being sold fake tablets. There have been several instances over the last two decades of unscrupulous sellers distributing counterfeit sildenafil. Cialis is no different in that it is susceptible to these illegal practices too. 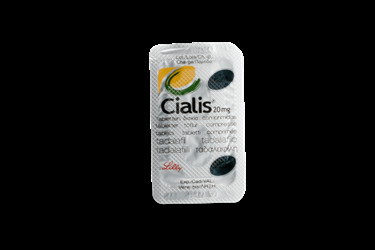 However, as long as you know what to look for, it is possible (and straightforward) to buy Cialis online safely. We’ve put together a simple guide, to help you make sure that the product you’re buying, and the seller you’re buying from, is safe, authentic, and legal. What should the website have? Before using any pharmacy website for the first time, click on the link to check that they are registered and licensed to sell medication. The pharmacy should also display a property address and contact details. If it does not, then it is likely that the website you are using does not have a legal base of operations, and is operating outside the law. But perhaps the most obvious giveaway when it comes to illegal pharmacy websites is presentation. Take a look around at the site. Is it badly designed? Does the content contain spelling errors and mistakes? If the website has a less than professional appearance, then it is likely a less than professional operation. What should the website ask for? 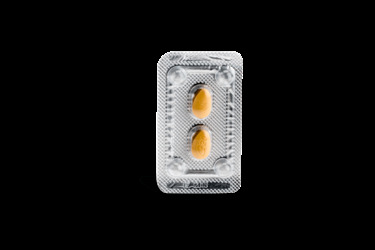 In order to obtain a Cialis prescription you should be prepared to answer various medical questions. These might relate to your general health as well as the condition for which you are buying medication. You will also need to provide some personal details. The doctors who review your medical assessment must be registered with the General Medical Council. You can check this information here. How does ordering online work? The checkout process for buying medication online is very similar to any other online shopping experience. The website should provide written terms and conditions. It is good practice to read through this information before you agree to it. When you place your order with an online pharmacy you should expect to receive email confirmation. This confirmation should advise you that your order has been received and is being processed. It should contain a corresponding order number. It is also customary to expect another email to inform you when your order has been approved by a doctor and if there are any problems processing your medication. Another good indication of a trustworthy website is the methods of payment it accepts. Look out for reputable payment gateways such as CLiQ Payments. If you are asked to send cash in advance, or the website takes you to an insecure payment page then it is a good idea to search for your medication elsewhere. Is generic Cialis available in the UK? Yes. 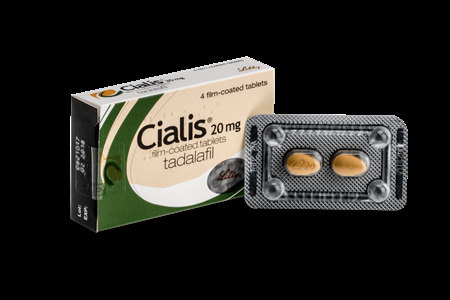 The patent held by Lilly to produce tadalafil for erectile dysfunction (under the name Cialis) expired in the UK in 2017, meaning that it is now open to generic manufacture by other companies. When buying generic Tadalafil, you should make sure you check the credentials of the pharmacy you're using, to ensure you're getting a licensed product. 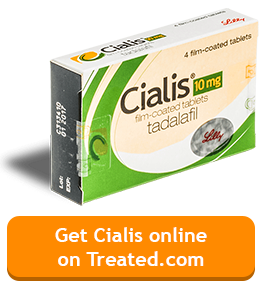 While other companies can manufacture Tadalafil, no other company besides Lilly can produce the medicine under the name Cialis. Is generic Cialis available in the United States? No (at time of writing). 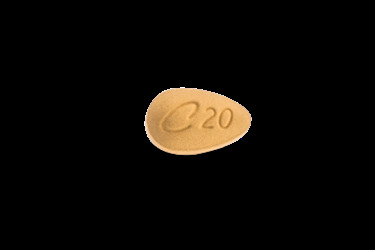 The exclusive patent on Cialis lasts until September 2018 in the US. 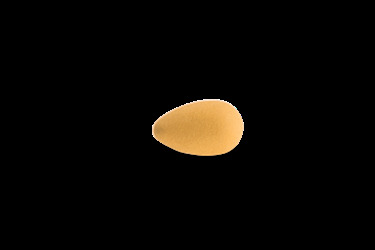 What does genuine Cialis look like? 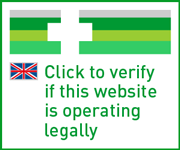 Check our information page on what credentials to look for when buying medication over the internet, and how to make sure you’re getting a genuine product. Who is Viagra 25mg for? Can you get Cialis OTC? Who can get Caverject on the NHS?